I can’t think of a better starting point for learning about quality improvement than the International Forum on Quality and Safety in Healthcare. Run by Institute for Healthcare Improvement (IHI) in Boston and the BMJ this huge quality improvement Forum attracts interest and expertise from across the world, with something for everybody, from beginner to quality improvement champion. This year the Forum ran from Wednesday 26 to Friday 28 April in London. The Wednesday was an “experience day” – the Forum itself was on Thursday and Friday, with the theme ‘Ingniting Collective Excellence’. To quote from the Forum website: “We focus on how the power of collaboration can inspire all parties, including patients, families, new healthcare professionals and improvement leaders to deliver top quality, person-centred care in a sustainable framework.” This was an ambitious theme that anybody working in, or cared for by healthcare systems across the world, could get behind. I have attended two Forums – Paris 2008 and Gothenburg 2016. A novice in Paris (presenting research rather than quality improvement), I was pleased to present quality improvement work on supporting low income families in Leith, Scotland at the Gothenburg Forum, which coincided with publication of that work in BMJ Quality Improvement Reports. This year I wasn’t able to attend the Forum, but took some time to watch the tweets, retweet some of these tweets, post some ideas of my own, and run a “big data” analysis of the Forum tweets (identified using #Quality2017 hashtag) using NodeXL. See previous blog post and BJSM editorial for more on the methodology used here. Colleagues interested in quality improvement have been early adopters of social media – almost evangelical in their promotion of Twitter for learning, networking and broadcasting. It is no surprise, therefore, that there are rich pickings from the tweet from the Forum. See Gill Phillip’s summary, capturing a flavour of the tweets. The snapshot presented in this blog is presented purely as an illustration of the potential (and limitations?) of big data. Also check out the top 40 tweets in this Wakelet summary. The London Forum coincided with the publication of a “viewpoint” piece by Don Berwick et al in JAMA (27 April) and this was the top link in tweets from the Forum: Breaking the Rules for Better Care. This led to other tweets, including mention of Koen Smets’ blog post on rule breaking. Don Berwick’s paper complemented Helen Bevan’s presentation on participation and co-design which included a section on permission to innovate/test and old vs new power. The Forum is an opportunity to hear and meet the world’s top figures in quality improvement – the most mentioned people on Twitter were Helen Bevan, Don Berwick, Jason Leitch and Derek Feeley. 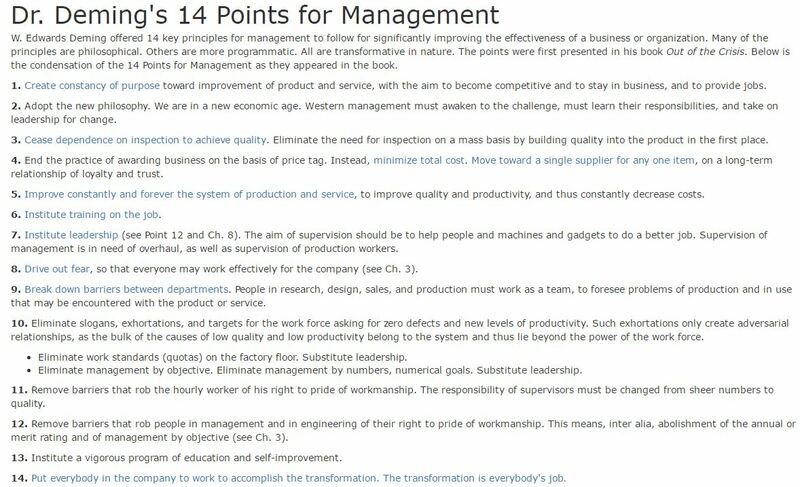 Recognising the importance of the movement’s founding figures however, Edwards Deming (1900-93) was quoted extensively during the Forum, with his “14 points for management” proving popular with tweeters. Patients: Patient experience, including maternity experience, were popular topics among tweeters, as illustrated by the top 10 hashtags, which included #WeAreNotWaiting (patient led self management), #MatExp, a considerable boost to the #EndPJParalysis campaign, and a focus on co-design/ co-production. #Patients and #patient were among the most used hashtags in tweets, and Margaret Murphy (External Lead Advisor, WHO Patients for Patient Safety Programme) was also cited frequently during her appearance in the first keynote talk and then during the rest of the Forum. Healthcare workers: Staff were an important focus at the Forum too – with “joy in work” and NHS Horizons‘ social media campaign “What fires me up for change” featuring prominently among the tweets. Further details about how this summary was produced, and links to Twitter streams and other analysis are provided below – please read on if you are interested in finding out more. If you were at the Forum please let me know whether this summary and the analysis with further links below captures the main points from the Forum. You can also explore the programme to see keynotes and breakout sessions, and watch recordings of some of the sessions. The complete NodeXL map from the London Forum is shown below (4,015 tweeters, 14,294 tweets). For comparison with the Gothenburg Forum see this NodeXL map by Mark Outhwaite. Additional analyses of shorter periods and individual topic-based searches undertaken during the 2017 Forum can be viewed in the NodeXL Graph Gallery. NodeXL maps shows relationships between tweets and tweeters over the previous 9 days: connections (eg replies, or mentioning another user in a tweet); bridges between groups of tweeters; and volume of retweets. See this helpful description from Pew Research. It is possible to search for hashtags (eg #Quality2017), a Twitter handle (eg see map for @QualityForum), URLs and words/phrases. Pew Research’s classification of NodeXL maps would put the #Quality2017 map in the “tight crowd” category: “discussions are characterized by highly interconnected people with few isolated participants… These structures show how networked learning communities function and how sharing and mutual support can be facilitated by social media”. These groups often have a well connected and experienced tweeter in the middle, typically tweeting with effective use of images, URLs and/or mentions of other tweeters. The timing of a tweet is also important – eg a tweet capturing a salient point just made by a keynote speaker, or a link to a report or image that may require a bit more time for reflection during down time. The tweets in the large groups on the NodeXL map generate a large number of replies and retweets, with others starting connecting conversations. The tweets in groups G7 onwards are more isolated – typically tweets that have fewer of the components of a successful tweet (image, URL, mention), or were posted a little behind the curve. Clicking into the NodeXL report for the London Forum you will see that there are a number of sections to the report including influencers, most quoted websites in tweets using #Quality2017, hashtags used in these tweets, word sentiment analysis and more. This information is produced routinely in a NodeXL analysis, and can be uploaded to the gallery. These features are unpicked further below. The main influencers of #Quality2017 (by the “betweenness centrality” measure used in NodeXL maps) are shown below. The list for #Quality2017 includes the conference organisers and related organisations, keynote speakers with a Twitter profile, and delegates and others interested in the Forum, and organisations. These organisations and individuals tweeted during the Forum and were mentioned by others during the Forum. The top weblinks (URLs) in the #Quality2017 NodeXL map are shown below. This list shows the number of tweets/ retweets in square brackets to the left of the link. This list includes a mix of “official” conference links (eg programme), supporting resources (eg slide decks), but also some breakthrough materials that may have been tweeted in response to a comment from the main stage, or by a high profile participant. This is a rich seam of material for reflection, whether you were at the Forum or not. I mapped each of these URLs using NodeXL (30 April). Click on the individual maps to view the NodeXL report for that URL, summarising all tweets including that URL over the previous 9 days, not just those for #Quality2017. For example the Don Berwick article, published 27 April, was widely quoted in tweets outwith the conference hall: the NodeXL analysis for that URL shows that there were 668 tweets/ retweets, 182 of them using #Quality2017. Other URLs in the list were largely tweeted by Forum attendees. * “Watch live” webpage appeared twice in top 10 with different URLs (at number 6 and number 8). This revised list uses the total. Top hashtags: the number in square brackets shows the number of tweets and retweets including these hashtags plus Quality2017. #NHSWales was second only to the Forum hashtag, and demonstrates the tweeting by, and interest in @1000LivesWales. 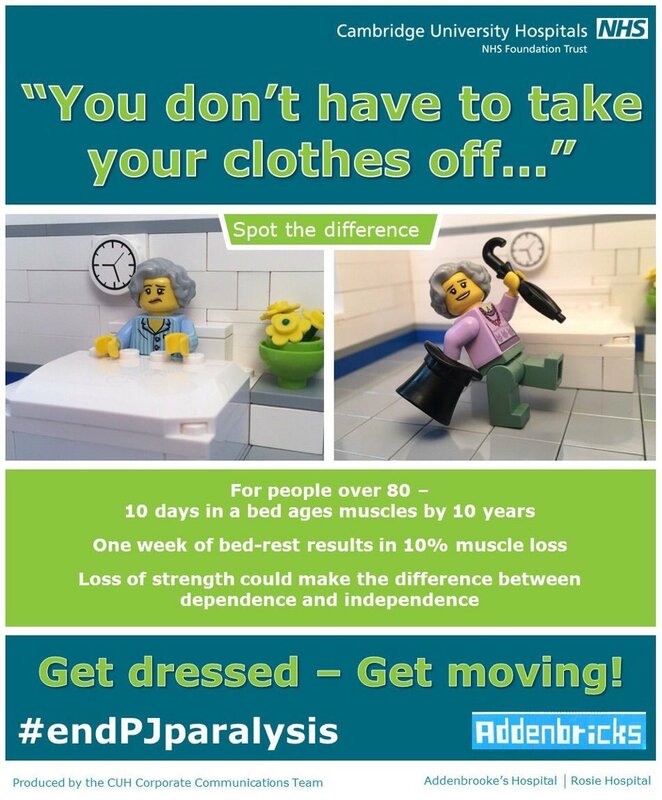 Other hashtags represent official Forum hashtags (eg QFK1 and QFK2 = Quality Forum Keynote sessions 1 and 2 respectively), and topics that emerged organically during the Forum – eg #WeAreNotWaiting and #EndPJParalysis. Click into these terms to see the streams that include the stated hashtag and #Quality2017 to find out more (Twitter streams are ordered from most recent tweet). NodeXL provides an analysis of words, including a sentiment list that can be tailored for specific purposes. The sentiment analysis was predominantly positive (words used in healthcare – disease, infection etc – are, understandably, not counted as positive words). “Patient(s)” were the next biggest category. 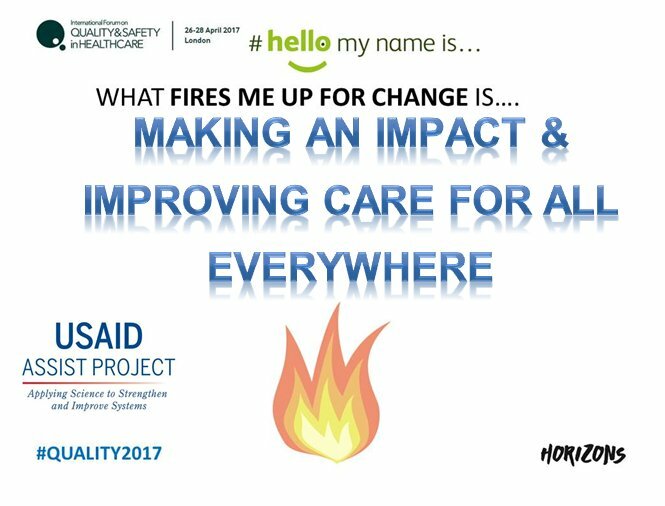 The asterisked links below take you to tweets using the word + #Quality2017 hashtag. NodeXL also provides “word pairs”. This list provides further themes from the Forum – joy at work, the pairing of Jason Leitch and Derek Feeley, complexity and Margaret Murphy (External Lead Advisor, WHO Patients for Patient Safety Programme). Symplur provides information on total tweets (including retweets), tweeters and retweeters, and the number of “impressions” (times tweets passed over a phone/ tablet or PC screen). Statistics are summarised in a tweet and on the Symplur site (only available for a limited period of time). A comparison with #Quality2016 is available here (there were considerably more tweets, tweeters and impressions for #Quality2017). The website FollowTheHashtag provides a information about Twitter hashtags, for a cost. In addition to tweets, tweeters and impressions it provides information on audience. The map and figures below provide a snapshot of #Quality2017 tweets from 8.55 to 10.22 on 28 April 2017, limited to 1,500 tweets). Even for a short period, and a small proportion of the overall tweets, this is an impressive audience (883k people’s devices had #Quality2017 tweets passing across their device for this 90 minute period). Some of the components of the automatically produced FollowTheHashtag report (eg pie charts on page 8) are difficult to understand, and I am in the process of checking the details with the company. Please provide comments and further thoughts in the comments section below. 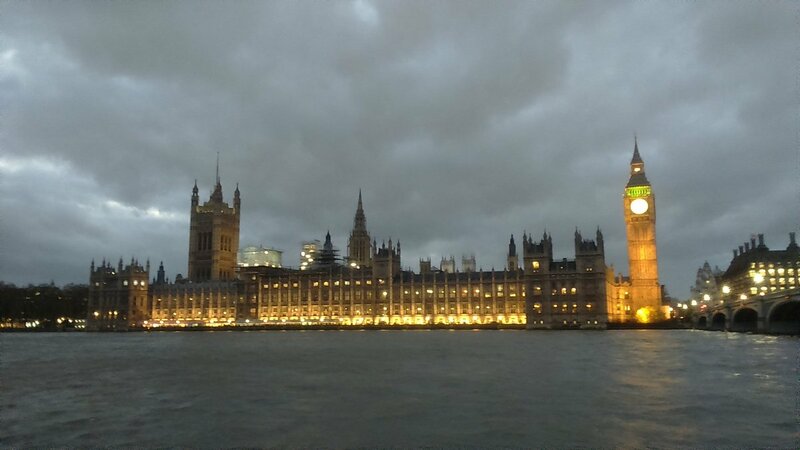 Featured image is from an earlier trip to London (17 November 2015). This is such a great summary of what was a busy event, and so helpful for those who could not attend as well as those who did but missed some of the sessions – which were fully booked. Really impressed! Thanks so much for this! I feel as though I had been there. Really valuable resource!